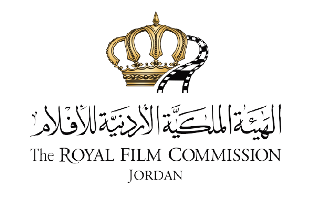 Is the Royal Film Commission – Jordan (RFC), a governmental institution? The RFC is a public body that enjoys administrative and financial autonomy. It relies on Government funds, as well as private donations and grants. The RFC was established through a temporary Government Law (No. 27 - 2003) which was later passed by the Parliament through Law No. 22 (2008). The RFC initiated its activities in 2004. 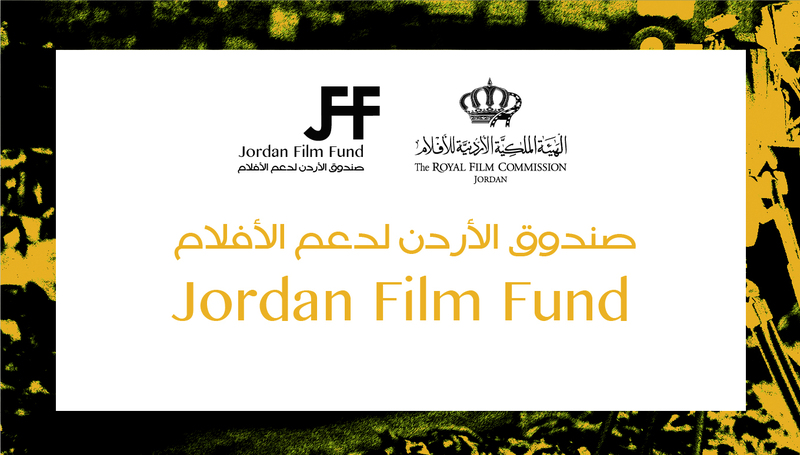 The RFC reflects the official ambition of having Jordan play a leading cultural and economic role, regionally and internationally, in the audio-visual sector. What does the RFC do? What are the RFC’s main activities? Production support: the RFC provides support to film and television productions in Jordan. This includes, but is not limited to: location scouting and spotting, facilitating the procurement of location permits, providing customs clearances, and providing assistance production cost reduction by locating cost-effective services. It also provides some production support and advice for independent filmmakers. In addition, the RFC promotes Jordan as a filmings location. Training: the RFC provides emerging film-makers and professionals, from Jordan and the region, with various training opportunities in all fields of film and television production. It regularly organizes seminars and workshops which are usually free of charge. Since its establishment, the RFC has also built several partnerships, including an annual workshops held in partnership with the University Of Southern California, as well as a Screenwriters’ lab (Rawi) held in partnership with the Sundance Institute. These partnerships play an important role in providing the know-how and adding value to the RFC’s educational programs. 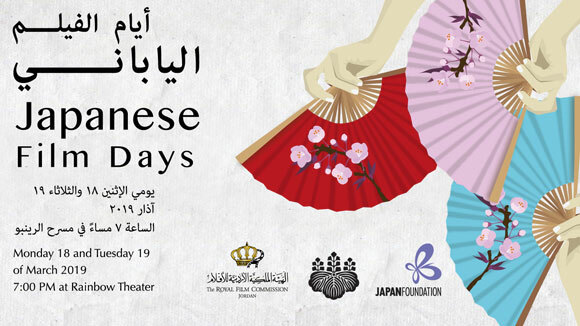 Promoting film culture: the RFC organizes regular screenings with local or international partners. 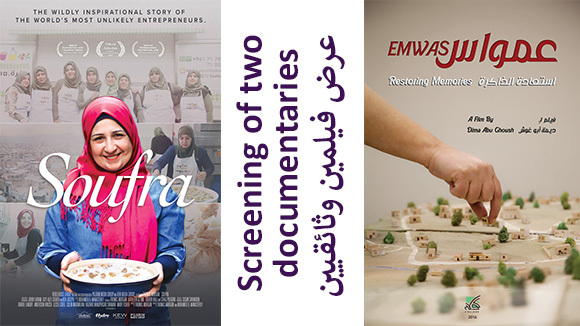 Films – narrative, documentaries and shorts - are selected on the basis of their quality; they usually are premiere movies in Jordan. The RFC holds screenings in Amman as well as in the various Governorates. Screenings are usually followed by a discussion with filmmakers. The annual Arab Film Festival showcases the most recent Arab productions. In addition, the RFC spares no effort to promote Jordanian films abroad. Who are the Commissioners? How did they become Commissioners for the RFC? The RFC is led by a Board of Commissioners headed by HRH Prince Ali Bin Al Hussein. The Board is made of eight other members, chosen according to their professional and cultural backgrounds. The Board’s role is to oversee and facilitate the implementation of the RFC mission. Do you cooperate with other film institutions/organizations in Jordan? 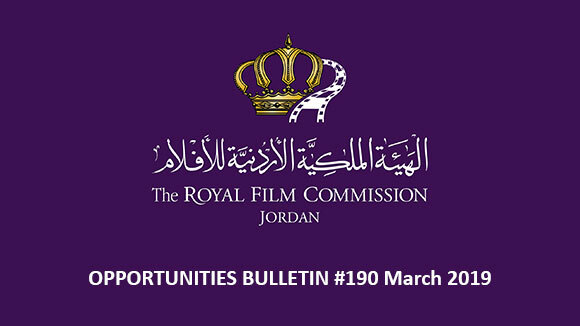 The RFC does not aim to compete with other institutions and entities, but complements and supports any initiative that aims at promoting the film industry in Jordan. The RFC cooperates with a wide spectrum of institutions, be it universities, professional schools, cultural centers or NGOs. What does the RFC actually do to promote film culture in Jordan? 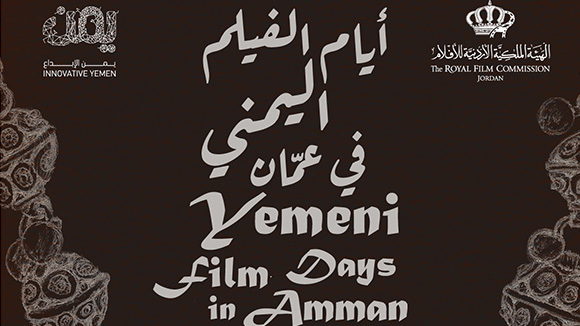 The RFC organizes screenings of local, Arab and international films on a regular basis and across the country. The RFC organizes its own screenings and events with film-makers/producers/actors who are often available for a discussion with the audience after the screening. The RFC also shows films from across the globe in partnership with foreign and local entities to help bring international cinema to the local audience. For a complete list of screenings held by RFC, please click here. What would incite foreign productions to film in Jordan? Diversity of locations: the diversity of filming locations in Jordan is particularly attractive, as they include over ten different types of deserts, several beaches, forests and historical sites. Locations in Jordan can be used to film scenes that are set in almost any part of the Middle-East as well as other parts of the world. Iraq, Palestine, Egypt, Afghanistan, Spain and New Mexico can all be artistically recreated in Jordan. Low cost: the relatively low cost of cast, crew and production services are also a plus for any foreign production seeking Jordan’s locations. Furthermore, the Jordanian government has recently passed a law exempting foreign and local productions from sales taxes, thus reducing the costs of production in the country. Free public locations: Public locations - historical sites, public squares and urban neighborhoods – are usually free of charge. Efficient infrastructure: telecommunications, hotels, transportation, hospitals, etc. run very well in Jordan and are at affordable prices. Stable political and social environment: Jordan continues to be a safe country for foreign productions, while the region is unfortunately in turmoil. Royal and Governmental support: there is a genuine official interest in supporting the film industry and facilitating its work and development. Procedures are easy and there is no red tape. What are the feature films that were produced in Jordan? Over a hundred feature-length films – local and foreign, narratives and documentaries - have been shot in Jordan. Jordan has also hosted hundreds of T.V. series productions, video clips, and commercials. For a complete list of the feature films that were shot in Jordan, please click here.on Hall of Films. What are the first Jordanian films? The first Jordanian films date back to the second half of last century. Although these films had not received the international recognition they deserved, they remain important milestones in the history of the local industry. These films include: “Struggle in Jerash” in 1957, “Watani Habibi” in 1962, “Storm on Petra” in 1965 and “The Snake” in 1971. What is the procedure for issuing a filming permit? The RFC is the official entity concerned with issuing shooting permits in Jordan. In order to issue a shooting permit, the producing entity is required to submit a Production Form (English and Arabic forms are available online), along with the synopsis and/or the script. Also, the locations needed for the shooting must be clearly specified. Finally, a copy of the foreign crew’s IDs/passports must be provided. Shooting permits will be issued within 4 to 10 working days. Nevertheless, private places are to be approached directly by the production company. How often are workshops organized or scheduled? Most workshops held by the RFC are organized on ad-hoc basis, and aim to cover the various aspects of film production. Between 2007 and 2014, more than 100 workshops were organized, dealing with location management, acting, digital filmmaking, documentary filmmaking, scriptwriting, etc. Some were short and intensive, while others stretched over a longer period. In addition, each year, an advanced scriptwriter’s lab (RAWI), open to film-makers from the region, is organized in consultation with the Sundance Institute. Finally, film centers are set up in different areas of the Kingdom. These venues are educational and entertainment centers, where young people can learn the know-how of filmmaking and also watch and discuss films. How are the workshops’ participants selected and according to which criteria? It all depends on the level of the workshop (beginner or advanced). Applications are looked into carefully so that workshops could span over a wide spectrum. For each workshop, there are selection criteria, depending largely on the level of the teaching and availability of seats. How can a person in the filmmaking industry borrow or use the RFC equipment? If you’re interested in borrowing or using RFC equipment, all you need to do is to fill in a Equipment Release Form outlining your film project, and sign an agreement detailing the use of the equipment. However, the RFC only lends equipment to independent filmmakers (i.e. not supported by a company or institution). The outcome of the work should not be for promotional or commercial purposes. The filmmaker commits to bring back the equipment on time and without any damage. Lending equipment is subject to a symbolic fee and, of course, depends on its availability. Does the RFC only give professional filmmakers equipment to use, or can they be amateurs? Anybody – professional or amateur – who fits the above-mentioned criteria is eligible to borrow RFC equipment.